The Dolphins are looking to add multiple edge rushers over the next three months, Barry Jackson of the Miami Herald hears. The Dolphins took one step in that direction this week when they signed Jayrone Elliott, one of the best pass rushers from the defunct AAF, but it sounds like they’ll also scour the later waves of free agency and the draft to find defensive ends and outside linebackers. Duke quarterback Daniel Jones visited with the Patriots on Wednesday, Ian Rapoport of NFL.com (on Twitter) hears. At No. 32, they’d probably have to move for him, though they have the firepower to advance up the board if they want to. The Patriots have 12 picks in this year’s draft, tied with the Giants for the most in the league. After No. 32, they own two second round picks at Nos. 56 and 64 overall. The Patriots also met with West Virginia quarterback Will Grier, Rapoport tweets. Unlike Jones, Grier figures to be available in the middle rounds due to his age (24) and iffy mechanics. However, he put up monster numbers at WVU, including 3,864 yards and 37 touchdowns against eight interceptions in his final season on campus. Lauded for his leadership, Grier could be groomed to take over for 42-year-old Tom Brady while sitting behind backup Brian Hoyer. 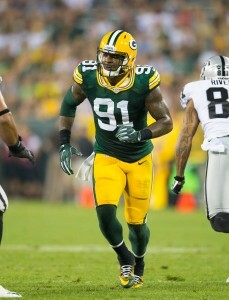 Former Packers outside linebacker Jayrone Elliott did not play in the NFL last season but re-established his stock in the AAF, becoming one of the league’s best players. The Dolphins will sign the AAF refugee, according to Ian Rapoport of NFL.com (on Twitter). Elliott visited the Dolphins on Monday, Barry Jackson of the Miami Herald reports. A member of the San Antonio Commanders, Elliott led all AAF defenders with 7.5 sacks — more than his total (four) in 39 NFL games across four years. But the Dolphins will kick the tires on the 27-year-old free agent, adding him to their much younger mix of defensive ends. Elliott likely will join the Dolphins as a defensive end. Miami parted ways with Robert Quinn and Andre Branch this offseason and allowed Cameron Wake to defect to Tennessee. Charles Harris resides as the top name among the Dolphins’ once-stacked defensive end group. The Dolphins signed Tank Carradine but do not have too much in the way of depth at this spot. Elliott’s NFL work came mostly in Green Bay, where he was a frequent special teams contributor and part-time pass rusher. He registered three sacks during the 2015 season. 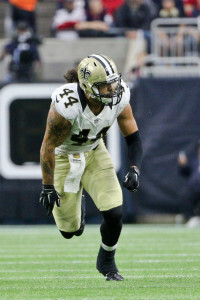 He spent part of the 2017 season with the Cowboys, playing in just one game, and was with the Saints during the 2018 season. The Toledo product did not make New Orleans’ 53-man roster, turning soon to the AAF. As a result of Elliott’s work with the now-defunct league, he will have another NFL opportunity. The Saints signed linebacker Jayrone Elliott to a futures deal, as Nick Underhill of The Advocate tweets. The former Packer and Cowboy is now slated to be a part of the team’s 90-man roster and will push to make the final 53-man cut in September. Elliott joined the Packers as a UDFA in 2014 and appeared in 38 games for the team over the course of three years. 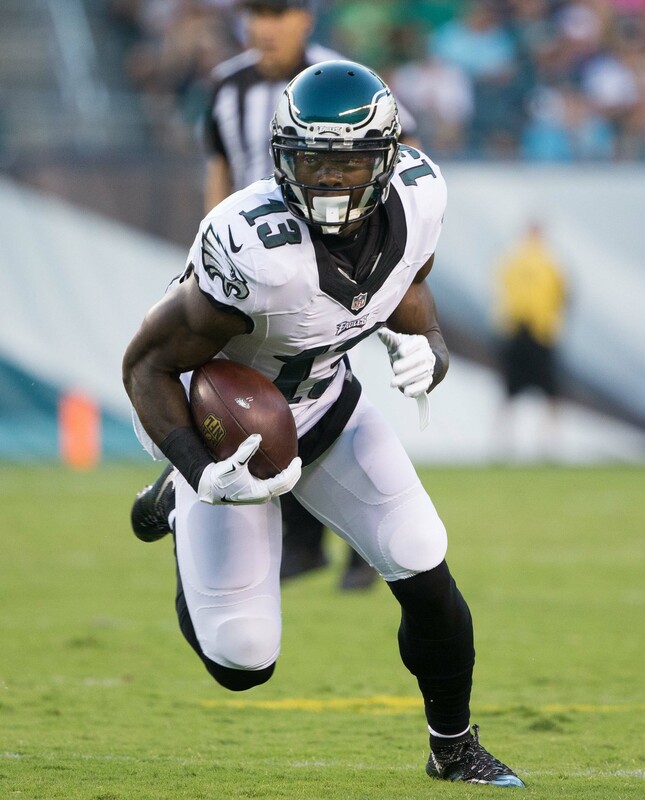 Before the final cuts in 2017, Elliott was shipped to the Cowboys in exchange for a conditional seventh-round pick. The Packers never collected on that pick, however, as Elliott was cut after two games. After getting dumped by Dallas, Elliott hit the workout circuit with auditions for the Seahawks, Colts, Jets, 49ers, Texans, Redskins, Patriots, Giants, Saints, Chiefs, Broncos, and Browns. Although more than 1/3 of the league kicked the tires on him, Elliott did not sign with any other club in 2017. Elliott amassed four sacks and 47 tackles in his three years with Green Bay. He’s not a superstar, but the Saints know the value of having depth at the linebacker position after losing Hau’oli Kikaha, A.J. Klein, Nathan Stupar, and Alex Anzalone to IR at various points in 2017.